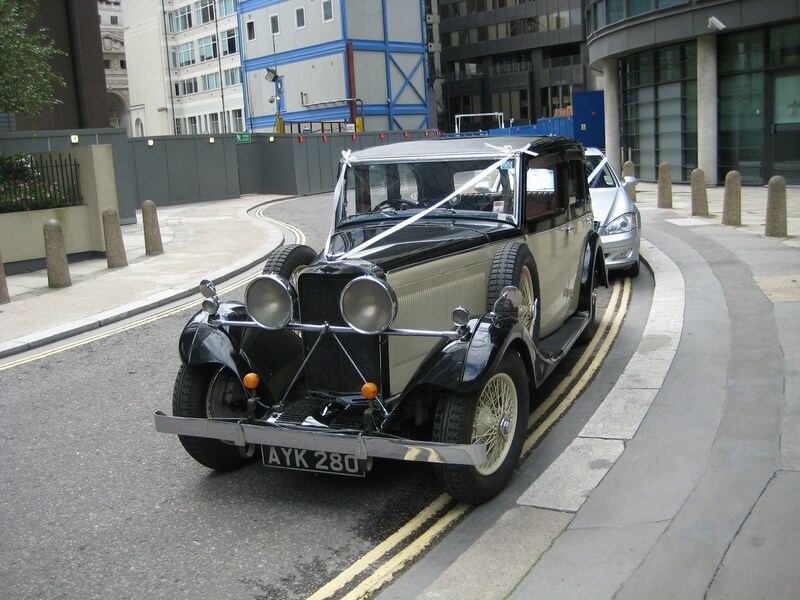 If you're looking for the perfect wedding car for your special day, then Clementine Vintage Cars is the ideal choice. Along with its associated company Clementine Cars, Clementine Vintage Cars has been providing vintage wedding car hire since 1992. The company is a family run business based in Chalfont St Peter, Buckinghamshire, and covers a wide area of approximately thirty miles radius. Since its formation, the cars have been used at weddings in Bedfordshire, Berkshire, Hampshire, Hertfordshire, Middlesex, Surrey and London. The company has also, on occasion, provided its services as far afield as Bristol & Staffordshire. 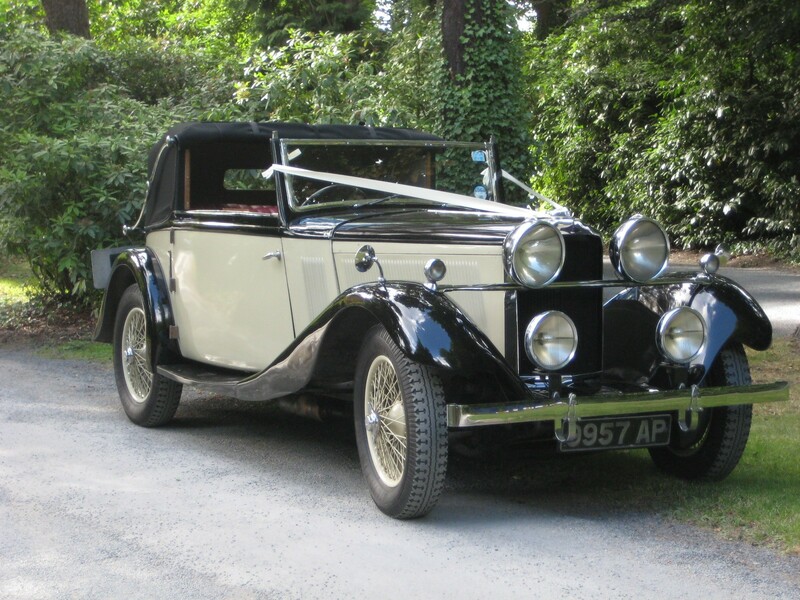 Are you looking for classic wedding car hire? Our rates are very competitive and, as far as we know, we are one of the cheapest available locally for quality, pre-war cars. Our aim is to provide the individuality and character of a rare car from the 1930s for approximately the same price as a more modern and less charismatic conveyance. 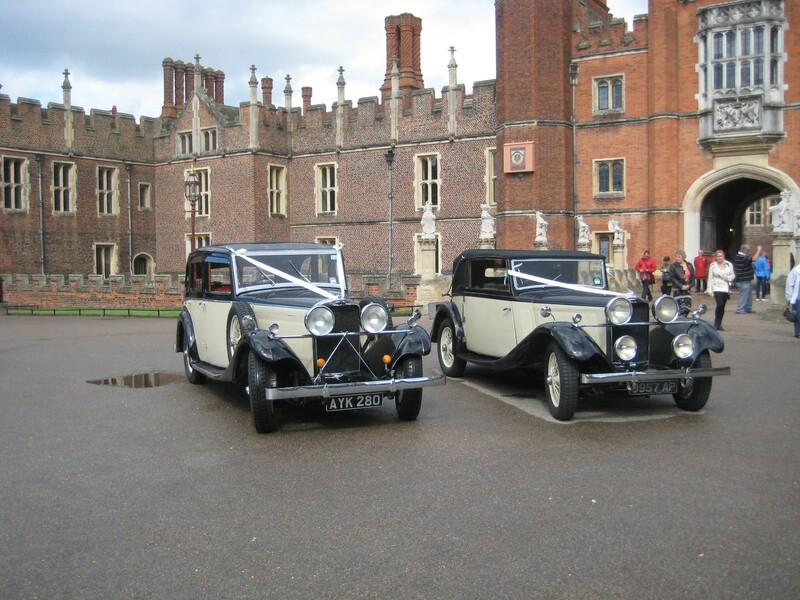 For more information about chauffeur driven wedding cars in Buckinghamshire, the Home Counties and London, give Clementine Vintage Cars a call today on either 01494 870 226 or 07973 174 199. Alternatively, you can email us at clementinecars@btinternet.com or complete the contact form on the Contact Us page and we will endeavour to reply to your query as soon as possible.